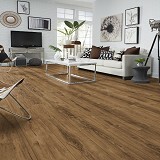 Buy Adura Max APEX Waterproof Flooring & Save 30-60%! 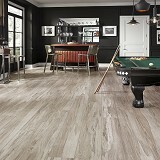 Mannington Adura Max APEX waterproof LVT has the Selection, Style, and Durability that you need at ACWG! 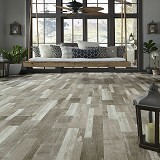 Mannington Adura Max Apex is a brand new flooring product by Mannington that is beautiful. 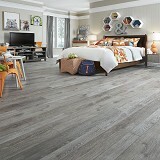 durable and one of the most stunning products they have produced. 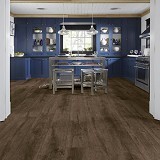 Mannington Adura Max Apex waterproof flooring designs feature varied widths and lengths, long planks for quick and easy installation, custom bevels and a unique surface texture. All the products in this line have a realistic texture that includes embossing in the register. Adura Max Apex is built on the unique, high-durability Adura Max Construction that includes ScratchResist Urethane Oxide technology, with a 20-mil wear layer, and Ultra Attached Backing that provides industry-leading noise proof properties. 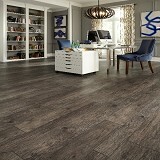 Mannington Adura Max Apex LVT floors have the natural beauty of wood but have the waterproof properties of WPC.